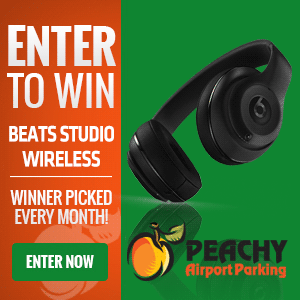 Peachy Airport Parking is the most convenient and cost effective way for the modern business traveler to park. As a member of our corporate rewards program you are eligible to Premium Rates (list below). In addition you can also earn additional travel points through our standard Peachy Rewards Program.